Concrete is a widely used building material. You will find it in most basement walls and floors, your driveway, garage floor, walkways, patios and slabs. Concrete cutting is not a DIY project. 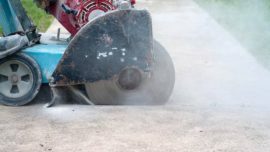 Industrial concrete cutting saws come with different blades depending of the density of the concrete, rebar contained within and other factors only a professional concrete cutting company in Toronto is equipped and experienced to do. Besides not having the right concrete cutting equipment for a DIY attempt, concrete cutting companies also have equipment to scan the cutting area for embedded pipes and wires before they start the process, not only saving you from damage but also ensuring your safety. If you are in the process of finishing your basement, or adding a basement apartment then you need precision concrete cutting. Window openings have to be precise to fit your window installation. Adding a separate basement entrance requires concrete cutting, excavation and concrete construction of stairs. 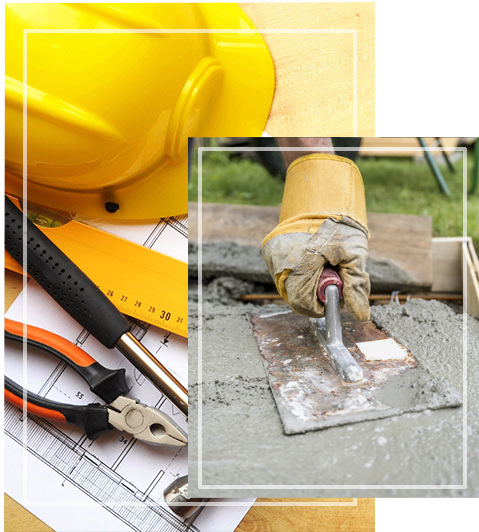 Most concrete cutting companies also offer concrete construction services. In Toronto we experience heavy snowfall and rain, a lot of old houses in Toronto do not have adequate drainage to guide water away from your foundation walls, creating a risk of flooding. Concrete cutting will provide access for the installation of pipes and drainage without having to remove the entire concrete walkway or driveway. 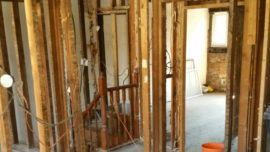 In the unfortunate event a sewer or water pipe bursts taking quick action can save you from water damage. 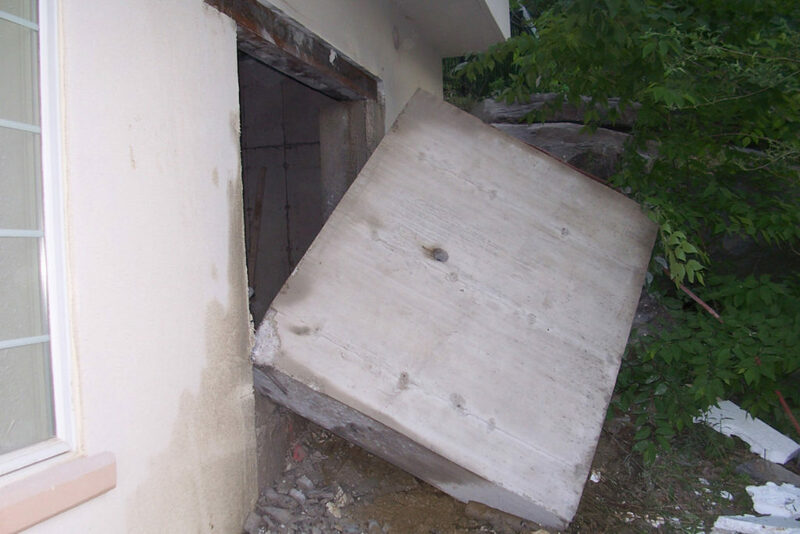 A concrete cutting company can quickly cut and remove concrete to give you access for repairs. 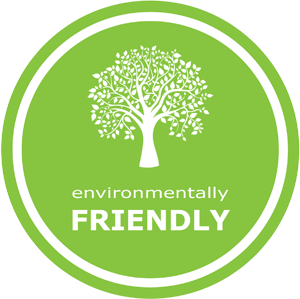 You may have a large area of a concrete slab at your backyard that you wish to cut or remove pieces of it for the installation of a hot tub, additional gardening space, to plant trees or many other reasons. 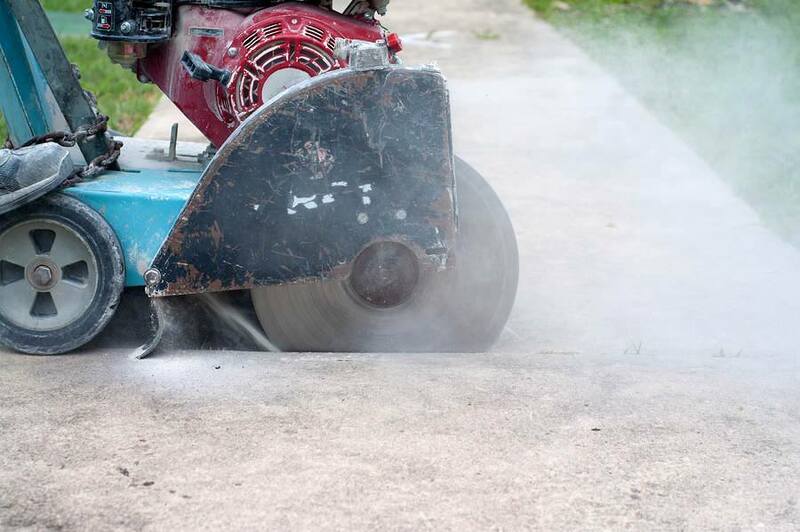 Concrete cutting allows you to customize the shape and area of your backyard concrete slab without doing a complete demolition and reinstallation. 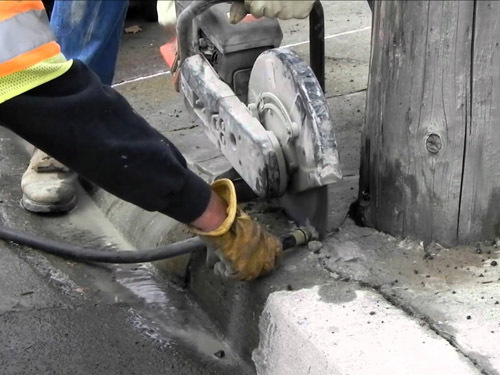 Concrete cutting has a lot more applications, investing in professional concrete cutting services in Toronto can save you from unforeseen damage and will provide you with precise cuts that also look aesthetically good.